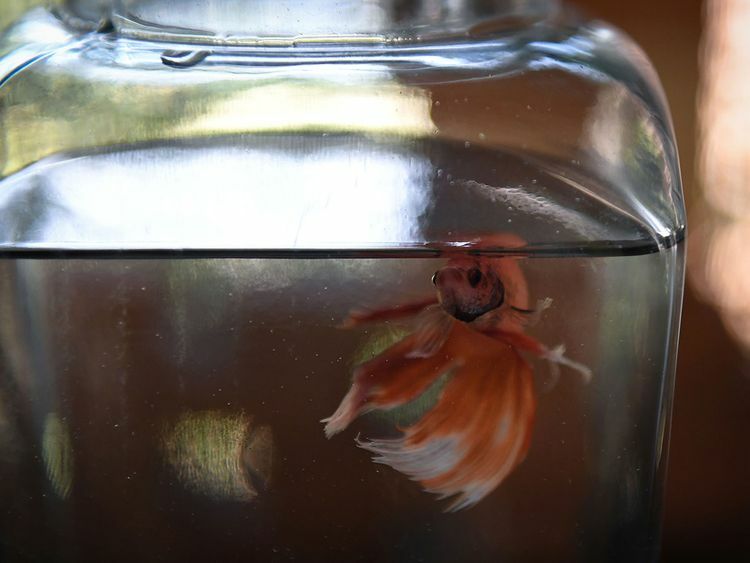 Bangkok: Tiny, testy and eye-catching with a colourful fin plumage, the Siamese fighting fish was on Tuesday named Thailand's national aquatic animal. The government said in a statement that the cabinet greenlighted a proposal for the "fighting fish to be the national fish", citing its historical and cultural significance. It brings up feelings of nostalgia for older generations in Thailand - which changed its name from Siam in 1939. They remember a time when the fish were traded and sparred in childhood games. "Most Thais when they were young, especially in rural areas, caught the fish from canals and ponds," Sakda Sihapat, a caretaker at the Siamese Fighting Fish Gallery in Samut Prakhan, told AFP. "You have to go to a really virgin swamp to find this fish, and there aren't any anymore," Sakda said.